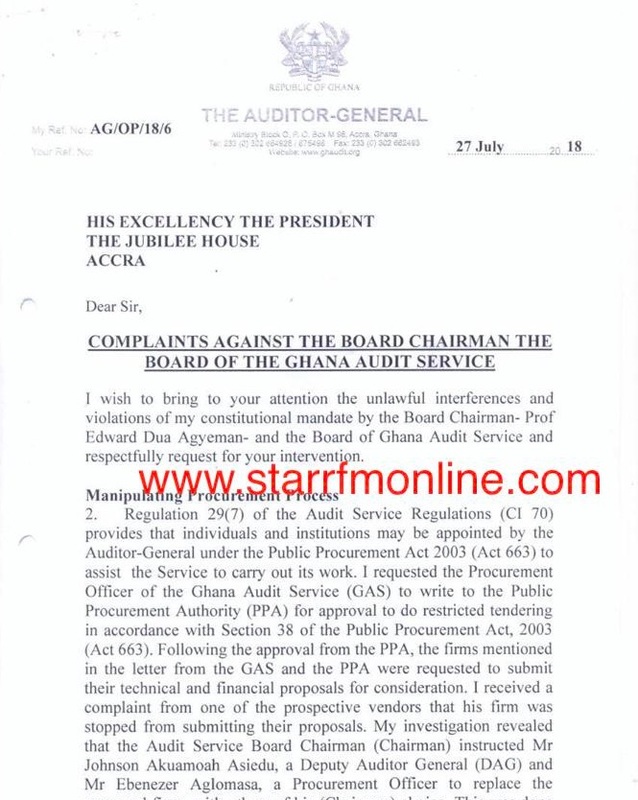 Auditor-General, Daniel Domelevo, has petitioned President Nana Akufo-Addo to stop the “manipulation” of procurement processes in his office. 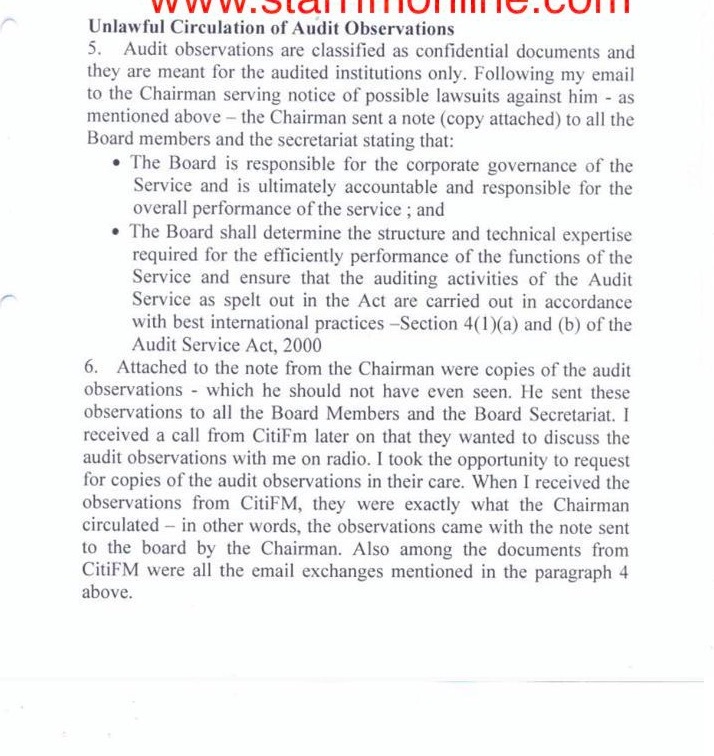 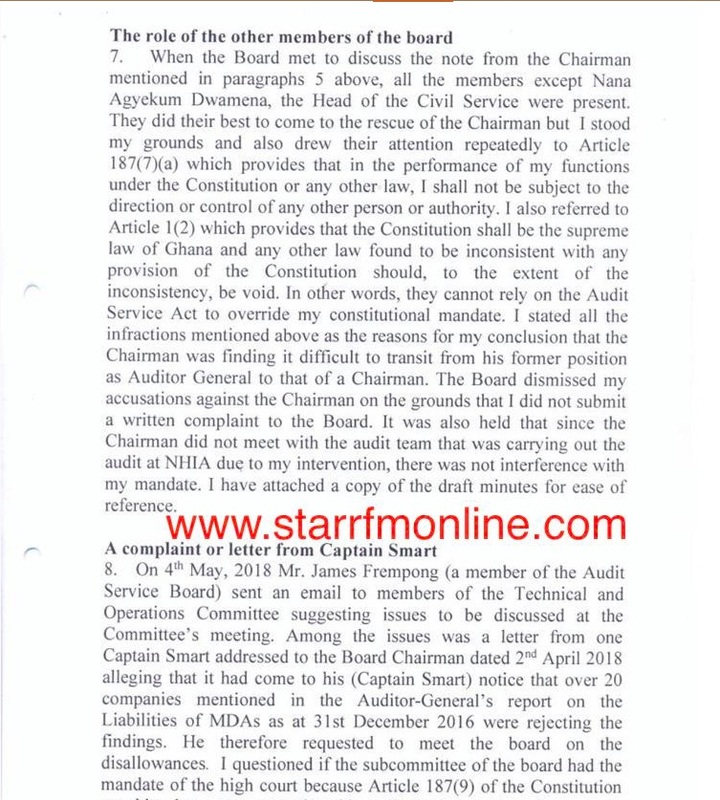 Mr Domelevo is accusing his Board Chairman, Prof. Edward Dua-Agyeman; and the Board of the Audit Service, of “unlawful interferences and violations” of his constitutional mandate. 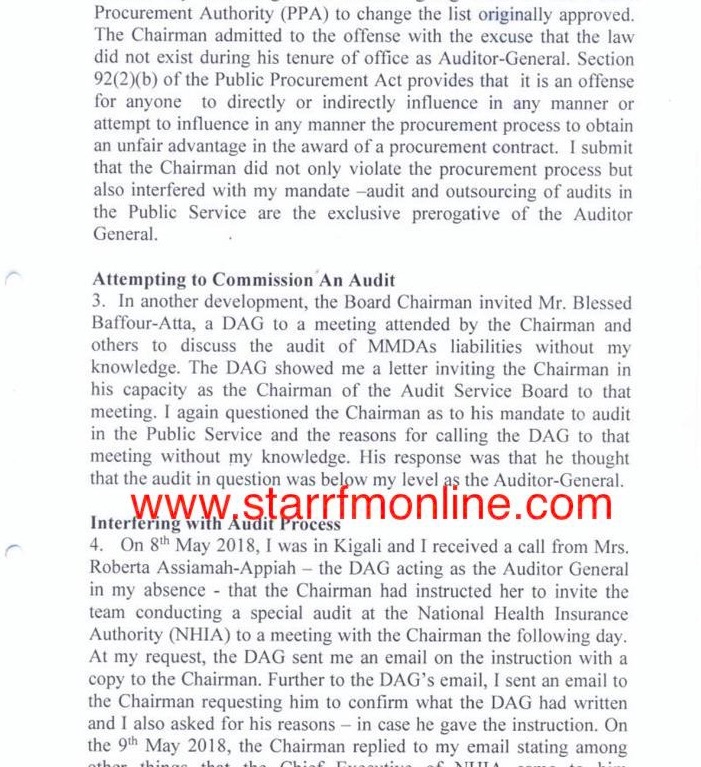 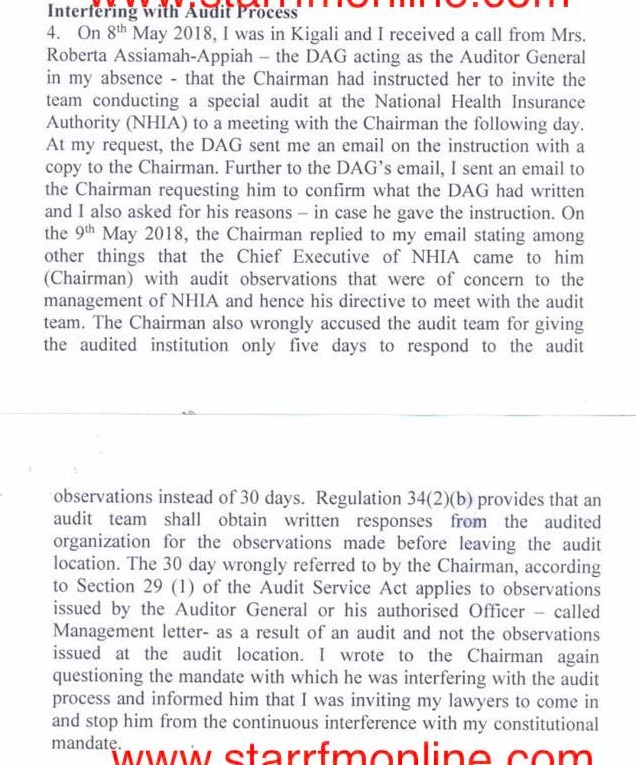 According to him, Prof Duah-Agyeman has also attempted to interfere with audit processes and further taken procurement decisions in his absence. 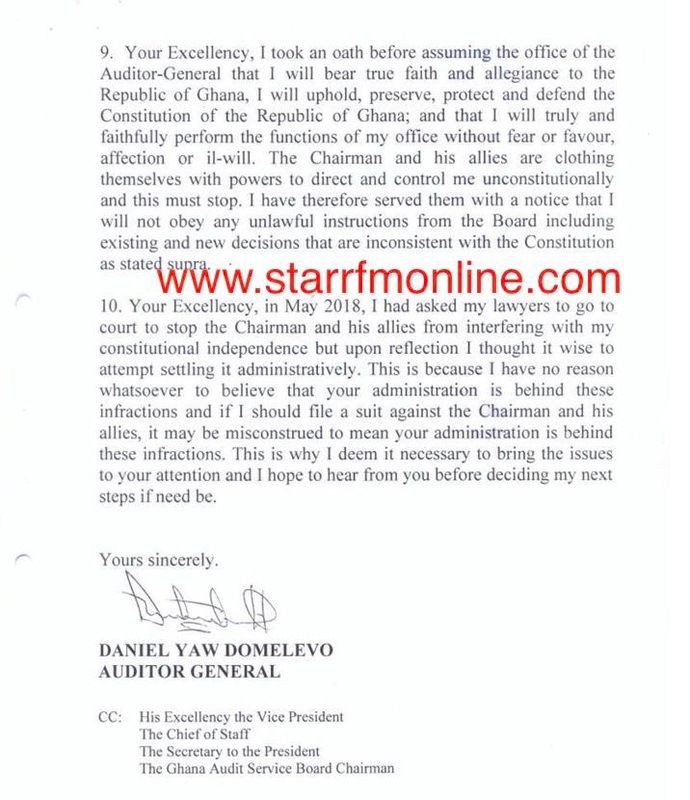 “I wish to bring to your attention the unlawful interferences and violations of my constitutional mandate by the Board Chairman, Prof. Edward Dua-Agyeman, and the Board of Ghana Audit Service, and respectfully request for your intervention,” Mr Domelevo's petition to the president said.